The American Trucking Association announced this week at its annual meeting that they plan on tracking key trucking industry executives to promote healthy living in the trucking industry. 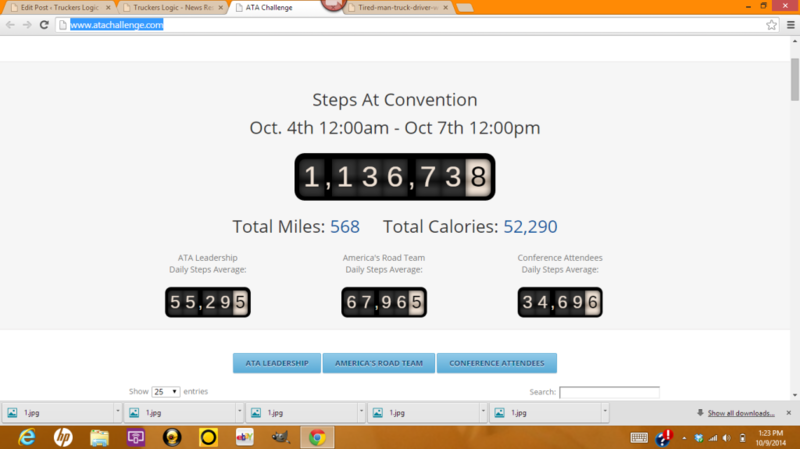 Known as the Healthy Trucker Challenge, ATA will literally be tracking every step of the trucking executives that they plan on monitoring to bring much needed awareness to all levels of truck drivers. Pitting a group of trucking executives against a team of professional truck-driving members from America’s Road Team, the challenge calculates the total number of steps taken by each team throughout the duration of the conference, with winners receiving bragging rights and Fitbit activity tracking devices. 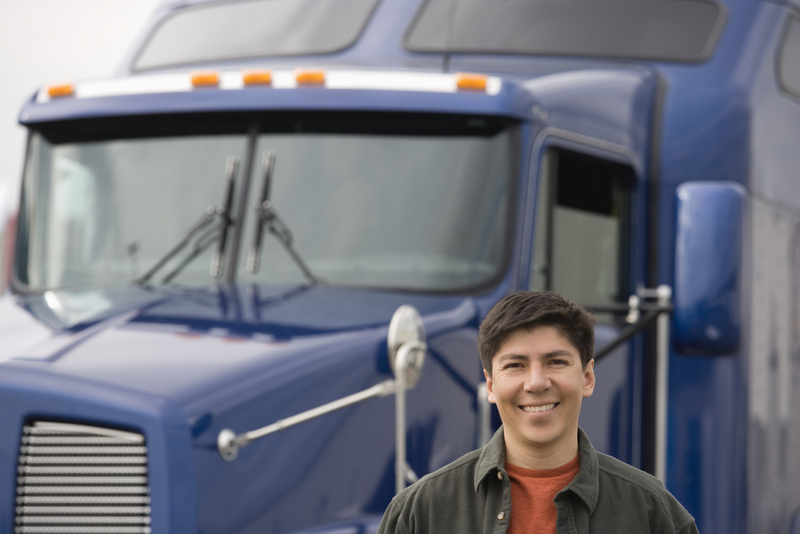 Truck driver health has been a major concern for decades. After a recent truck driver survey on health issues, we know that long-haul truck drivers are very likely to become obese. In fact, 88 percent of those truck drivers surveyed had at least one risk factor, such as high blood pressure, obese or smoking. Many third parties have done research and studies on truck driver health and such studies have been alarming. It’s great to see the American Trucking Association bringing awareness and promoting living healthy with te Healthy Trucker Challenge but much more needs done. At Truckers Logic, we created a weight loss guide for truck drivers. Written by veteran truck driver Spencer Jensen, The Truck Driver’s Guide To Health And Fitness will help you lose weight as it was specifically written with long-haul drivers in mind. Truckers Logic has also released several informative articles in regards to truck driver health. 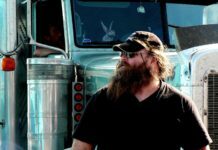 5 Healthy Tips For Truck Drivers and Truck Driver Health-Losing Weight and Staying Healthy are great resources for all levels of truck drivers. Your health is no laughing matter and many of us while me may consider change, most never do. Its about changing your lifestyle and habits. It’s no easy but it’s impossible. 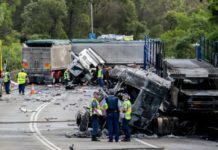 While ATA, Truckers Logic and others are trying to bring attention to the health concerns of the trucking industry, much more is needed. We need to continue to bring awareness, continue the research and surveys. Continue to evaluate the situation and continue to make the changes needed to turn this industry tide.